While I was a corp member in the secondary school I was posted to, I had a meeting with three of my students every Wednesday evening where we shared God’s Word together. It was a beautiful time for us as we sat in one of the staff rooms and talked about God’s dealings with us. On one of those meeting days, I began to talk about revival and how we needed it to stay on fire for God. 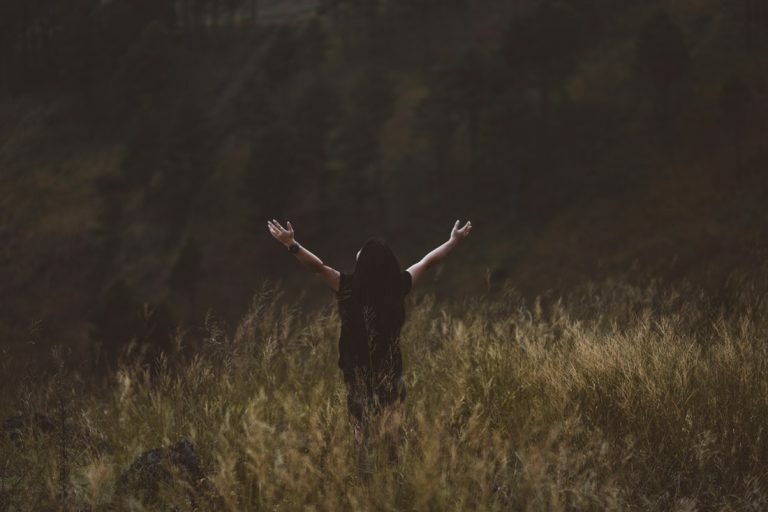 I imagined that if revival was to spread through that school, it would begin with us as individuals and so we intensified our prayers, pleading with God to revive us individually. Looking back, we saw a measure of that revival not merely because we prayed but as a result of something else we did which I’ll be sharing in a moment. How many times have we asked God for revival either as a group or in our secret places. I still said those words to God recently during an online prayer I organised for some ladies in a group I run. But I think it’s becoming cliché. 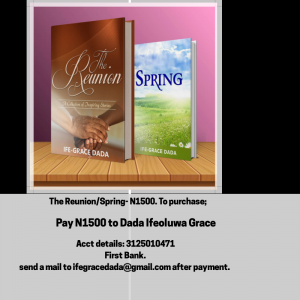 The provision for a revived life has already been made available. What we need to do is tap into it. The main reason we pray ‘Oh Lord, revive me!’ and sometimes follow the prayer with tears is because sincerely, we want to see depth in our relationship with God. We want to be able to take our stand on God’s word and say No to sin. We desire to be so close to God that even though we live in a corrupt world, purity is reflected in all our doings. What genuine Christian loves to be lukewarm? But after series of prayer meetings where we plead with God, ‘Father, Revive us!’ or on occasions, after listening to powerful sermons that seem to set our hearts on fire, days later we wonder what went wrong. How could the fire just die like that? I have been to meetings where people in tears rolled on dusty grounds crying to God. I have wondered in confusion why some of the great revivals we had in the past went cold after some years. For some of them, when the revivalist dies, the revival died with them. ‘Why Lord’?, was my question. Why should I be so vibrant this moment and struggling the next? Why should a new convert be so all out for God and some years later, the zeal dies. What really is the issue? Anyway, I believe I got my answer. The secret to revival that brings lasting results goes beyond mere crying night after night for God to descend upon our lives supernaturally. We have our role to play. We can’t just pray and do all the plenty gymnastics and then fold our hands. It doesn’t work that way. How then can a believer see revival in his walk with God? I found a secret in Psalm 1:1-3. One of the major ways a heart can receive spark and come alive is through the written Word. Praying in the Holy Ghost is another but I’ll deal with that in another post. When you feel all geared up because you listened to a powerful sermon or you suddenly feel energised to run for God, it will fizzle out unless you continually give space to the study of God’s Word. You will keep praying endlessly for revival without much results if you are always in a hurry to scan through God’s Word and disappear from his presence..
..and in his law doth he meditate day and night…Ps1:2. This is the secret. Meditation. It will not come by our feeling or by hours of prayers for revival. We will have to deliberately sit quietly to hear God speak. His words produce the needed revival. When you give the Holy Spirit space to write on the table of your hearts daily, there will be no place for dryness. The next part of this verse explains my point. ..he will be like a tree planted by the rivers of water, that brings fruits in his season. His leaf shall not wither and whatsoever he does shall prosper. Psalm 2:3. Whenever I feel dry, empty and give in to sin quickly, I don’t need anyone to tell me other things have taken hold of my mind. How important is meditation to you? Have you been praying to God to deal with lukewarmness in your life? God has already provided the help you need through the Holy Spirit. How do you develop a habit of meditation? 1. Be deliberate about your time with the Word. Include spiritual goals into your daily schedule. As you plan for other activities, also plan for it. 2. Scribble down the scripture or verse you want to meditate on. Writing enhances meditation. It works on your thought process. 3. The word ‘meditation’ (Hagah in the original translation) also means to mutter. Practice muttering the Word. Confess it. 4. Draw out prayer points from what you have meditated on. You can put the points on the Echo app. Echo is a prayer app. You can find it on google play store. 5. Be specific about the area you seek revival. Reading books or listening to tapes in addition to your meditation exercise helps. For instance, if you are having issues with distractions or you give in to anxiety a lot, outline the scriptures you want to ponder on before your study time. You can get access to biblical topics online. 6. Understand that meditation is serious business and requires constant practice as you depend on the Holy Spirit. ... and in his law doth he meditate day and night..and he shall be like a tree planted by the rivers of water that brings forth its fruit in his season. His leaf shall not wither. Whatever he does shall prosper. Psalm 1:2,3. Lord, as the deer pants for streams of living waters, cause our souls to pant after the living Word. Amen. Always hitting the nail on the head. Psalm 1:1-3….. Since I learnt to live this psalm, my christain walk became sweet. Psalm 1:1-3 is really a great place for an understanding of our Christian growth. It has really blessed me too. God bless you sister for bringing this word at a time like this. You are welcome sis. Thanks for reading. Thanks for this. More grace and wisdom. Am glad I got the courage to read it. Am blessed and revived #RefreshedSam! Samuelking, I’m glad this blessed you. Thanks for leaving a comment. 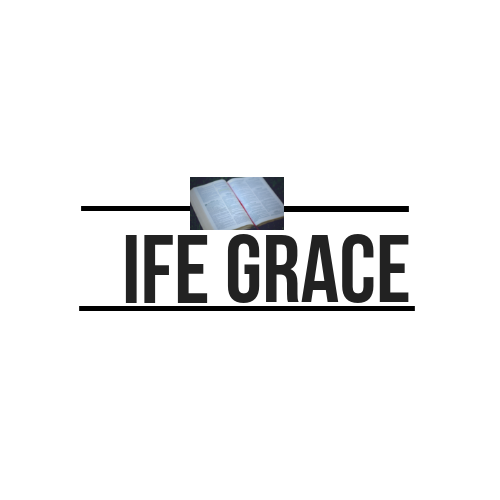 Thank you IfeGrace. God bless you. Amen. God bless you too Favour. Just love this write up. The word makes you aware of such unimaginable yet immense possibility available to the believer. Sometimes after spending time with the word and praying it in. I come out and have the boldness of a lion… I almost go about looking for problems to solve and challenges to solve. Had my hunger for the word renewed again some weeks back after I read … The words I speak to you are SPIRIT and LIFE. Just so you know your blog has really blessed me so much that I have my saved pages folder on phone and system. I thought I said I would stop… Oya I drop this pen. You are very correct about the courage God’s Word brings when we feed on it. His Words are indeed Spirit and Life. My comments have never been successfully posted. I don’t know why, I hope it gets posted this time. I’m sorry you’ve not been able to comment here. I wonder what went wrong. Could it be network? Anyway, thank God this came through…and thanks for your persistence in reaching out. That means a lot to me. I pray for a great enlightenment of the revelation knowledge of Christ as you spend time meditating on God’s word. Wow! Thanks a lot for this. Thanks.